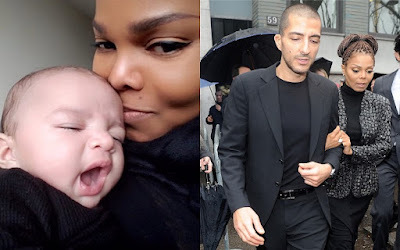 Janet Jackson called the police on Saturday to check on the welfare of her son Eissa Al Mana, PEOPLE has confirmed. The 17-month-old was with his father, Jackson’s estranged husband, Wissam Al Mana, at the Nobu hotel in Malibu, California, when Jackson called authorities around 10 p.m. on Saturday, a spokesperson for the Malibu/Lost Hills Sheriff’s Station said. “Deputies were there [and] called to the scene. They decided the child was okay and they left,” the spokesperson told PEOPLE. Jackson, 52, was not at the hotel at the time, authorities confirmed.